Items and weapons in Fortnite are vaulted for one of two reasons. They are either super overpowered, or they are effectively useless. The vault contains weapons like the Zapotron, the revolver, and the ceiling trap. 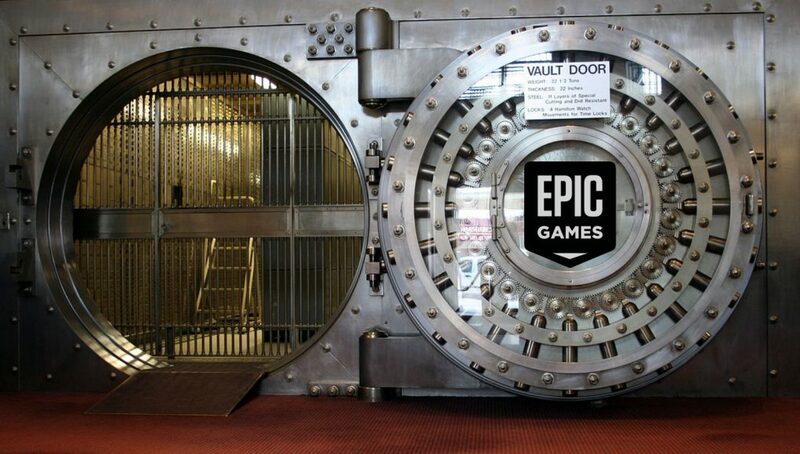 While most of the vault’s contents are still available in the playground, there are some we would like to see come back into online play, with some changes. Okay fine, I love the crossbow, I admit it. I actually got my first ever Fortnite kill with the weapon, much to the surprise of my squadmates, and I’ve had a soft spot for it ever since. 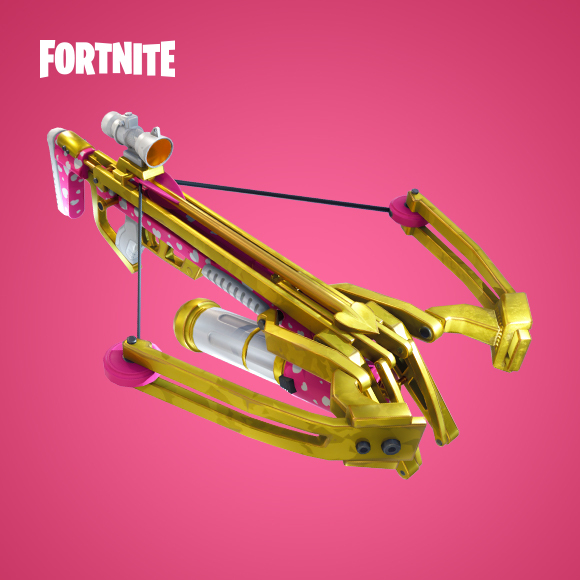 It’s not powerful enough in its vaulted form, only doing 79 damage for a hit with the legendary variant. With a relatively slow fire rate and a slow travel speed with dropoff, the crossbow was hard to use consistently. Still, there was something appealing about using the weapon and its release. With a buff, even pushing up the damage closer to 100, the weapon could have been used as a stealthy mid-range sniper. The lack of sound allowed you to conceal your location better than any weapon in the game. It’s also totally unique in the current weapon pool and is a fun weapon to be able to play around with. Maybe it’s the Red Dead Redemption speaking but I love dual wielding pistols. Honestly, it just feels cool. They weren’t a good option because they were tough to aim and had a lot of bloom, but the coolness factor outweighs that in my mind. Not every gun needs to be totally on meta, we are playing a game without a ranked system after all. Read More: Does Fortnite need a ranked system? The guns don’t really need to be nerfed or buffed, the bloom balanced out the high DPS. If anything, the bloom may want to be reduced a bit to make it more effective at medium range. I know they just left the game with patch 6.2 on November 1st but I miss them already. Now that shotguns have been rebuffed, they will never be the optimal choice, but they are often the most fun. So many great Twitch clips and YouTube highlights would not have been possible without these two items. 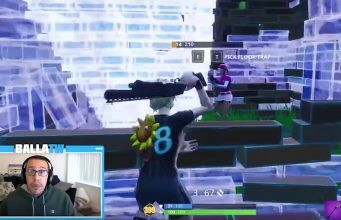 Bouncing into an enemies base and blasting them with a shotgun was peak Ninja. The bouncer was vaulted on September 27th as part of Epic’s largest mass vaulting that also claimed the Suppressed SMG, the LMG, Impulse Grenades and Remote Explosives. There’s a decent chance that these items were vaulted to increase design space for other interesting items down the line. The massive amount of vaulted items seems to indicate that is the direction Epic is headed. 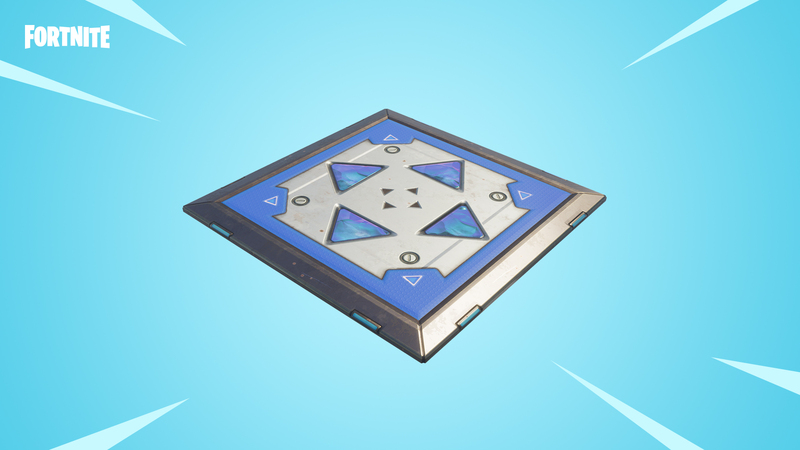 Right now, the only item I can think of that was introduced after that mass vaulting was the Quadcrashers. The flying ATVs may have posed a problem with the bouncer and jump pad, but they still do plenty of flying on their own.